During last week’s MKTE 2017 organized at KICC from 03-05 October 2017 in Nairobi KTB (Kenya Tourism Board) showcased its new innovative approach to digital marketing with a strong focus on creating a community within the destination for the sharing of content from the trade and their clients. Kenya Tourism Board is making a very significant shift focus on Digital. In the coming time-period, digital will be looked as a key driver of messaging for promoting Kenya as a destination. One of the key agendas discussed was employing head of digital to deliver the strategy. In other-words, KTB will engage a digital consultant to formulate the strategy. The purpose of the hiring is to create high profile digital presence for Kenya and create engagement that can be referred to trade as business. Increasingly use technology to create authentic experience to our markets. To identify the potential high value visitors and connect them via engaging content via the right channels. Use tech to create platforms for genuine realtime human engagement. To use data to make informed decisions about marketing. What do Google trends indicate? The statistics state that 82% of travellers are undecided on a destinations/brands. During the session Google’s industry head for travel in Kenya also shared that currently the search-engine giant accounts for 10 million searches for Kenya globally every year. While the keywords are a mix of multiple queries including political, state of safety as of now 50% of searches are related with T&T (Travel and Tourism). The number 1 search query is about what to do in Kenya. 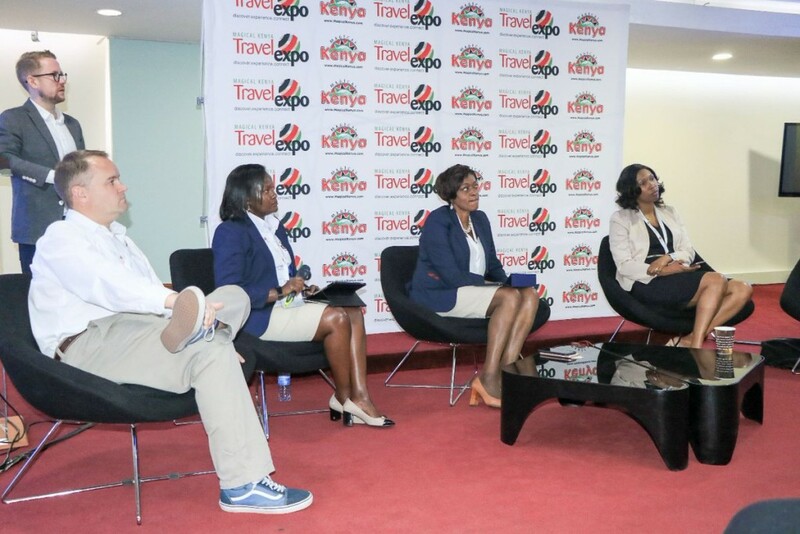 TripAdvisor has been working with KTB for about 8-9 months on how to change perception of Kenya as a destination. The focus has to be pushing the number of people who’re looking at Africa. TripAdvisor has been discreetly stating that Kenya is a safe and secure destination which includes TripAdvisor microsite for Kenya. Going forward, KTB expects to hire more people in the digital division including hiring a community manager.